Spanning across the borders of four states is the Colorado Plateau, a region that boasts an amazing diversity of landforms. 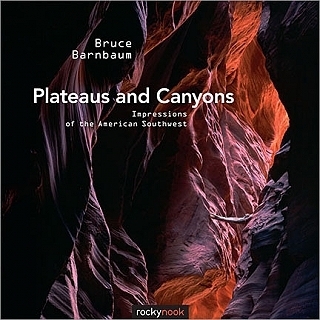 Over the past forty years, master photographer Bruce Barnbaum has visited this region repeatedly, sometimes several times a year, often staying as long as a month each time. During these visits he has discovered an endless array of awe-inspiring subjects to photograph. 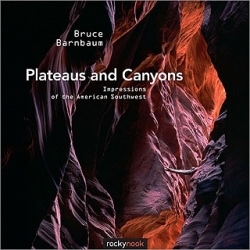 In a series of short essays throughout the book, Barnbaum shares his stories, thoughts, and feelings about this majestic territory from his first introduction to the "Canyon Country" in 1975, when it was little-known and rarely photographed, through the changes he witnessed over the years as more and more people visited the area, and finally to the irreversible effects the multitudes have had on it.